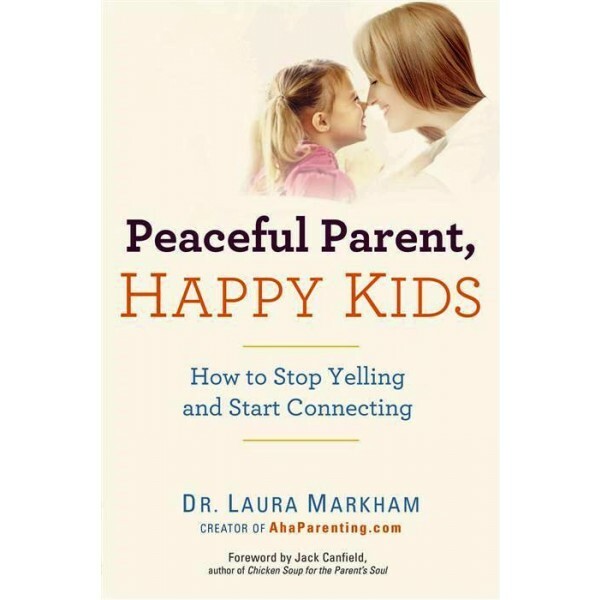 A groundbreaking guide to raising responsible, capable, happy kids based on the latest research on brain development and extensive clinical experience with parents, Dr. Laura Markham's approach is as simple as it is effective. Her message: Fostering emotional connection with your child creates real and lasting change. When you have that vital connection, you don't need to threaten, nag, plead, bribe -- or even punish. 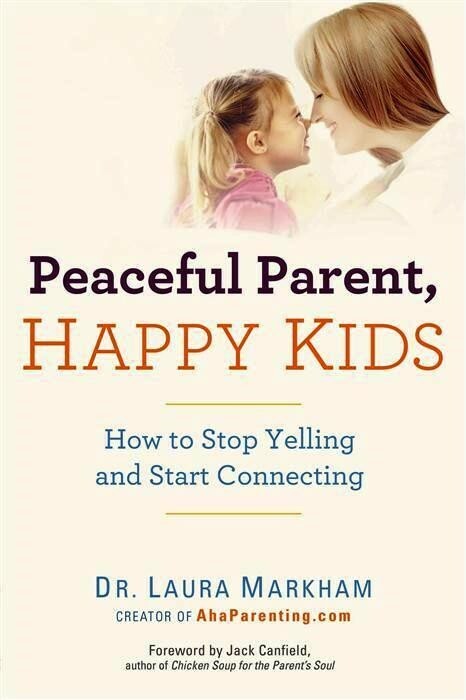 This remarkable guide will help parents better understand their own emotions -- and get them in check -- so they can parent with healthy limits, empathy, and clear communication to raise a self-disciplined child. Step-by-step examples give solutions and kid-tested phrasing for parents of toddlers right through the elementary years.